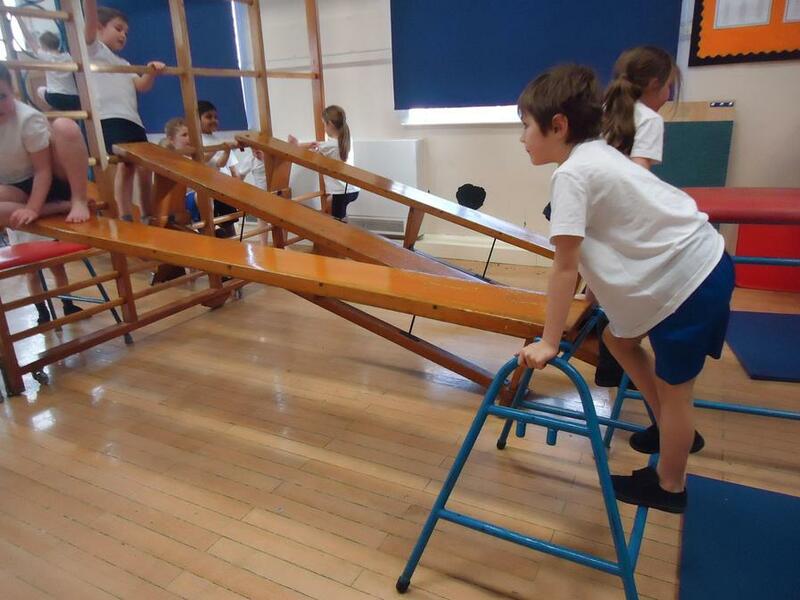 In Blue class this term our topic has been Houses. 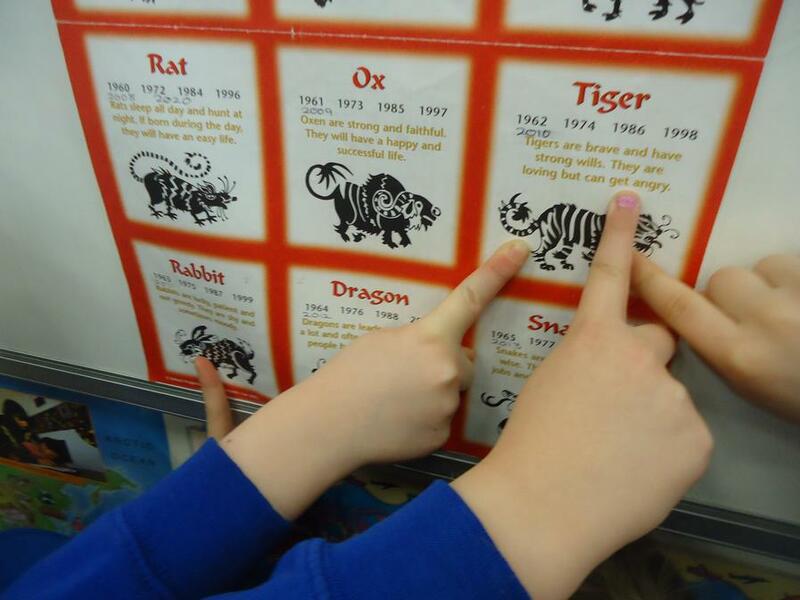 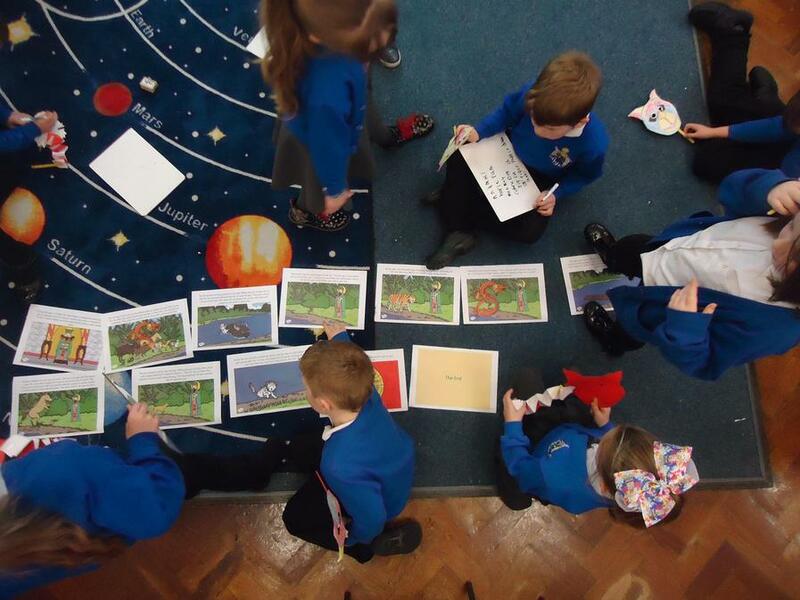 We have looked at lots of different types of houses and compared the materials that they are made from. 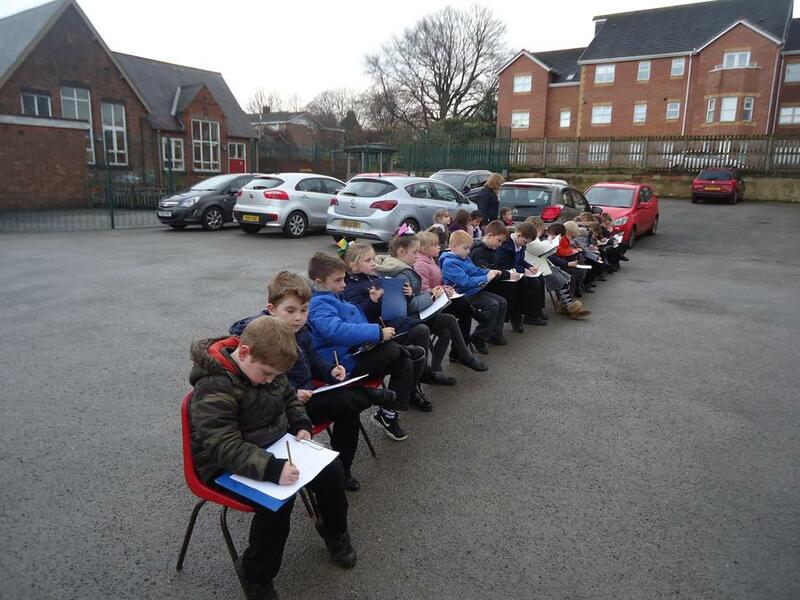 We are lucky to have a variety of house styles near school and so we were able to focus on the features of the buildings in our Art lessons. 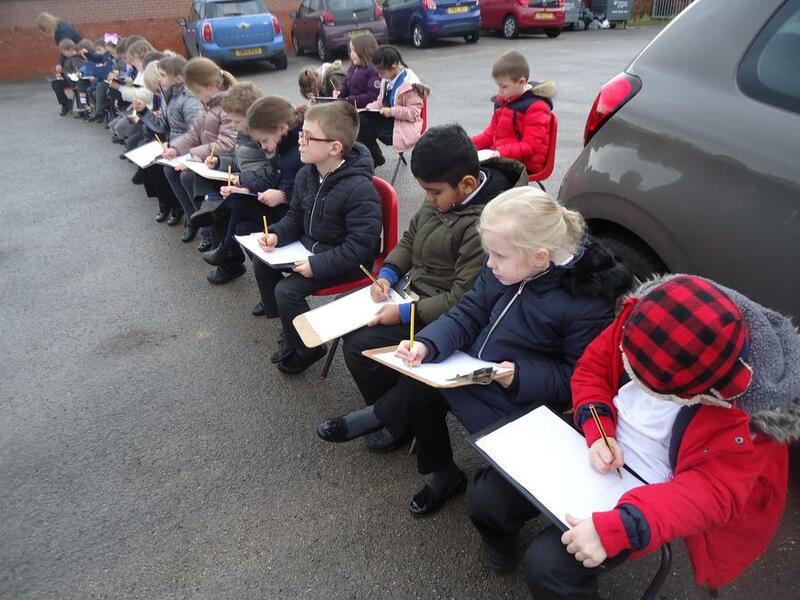 We also extended this by utilising our Maths knowledge on shape and compared the shapes we could see in the buildings. 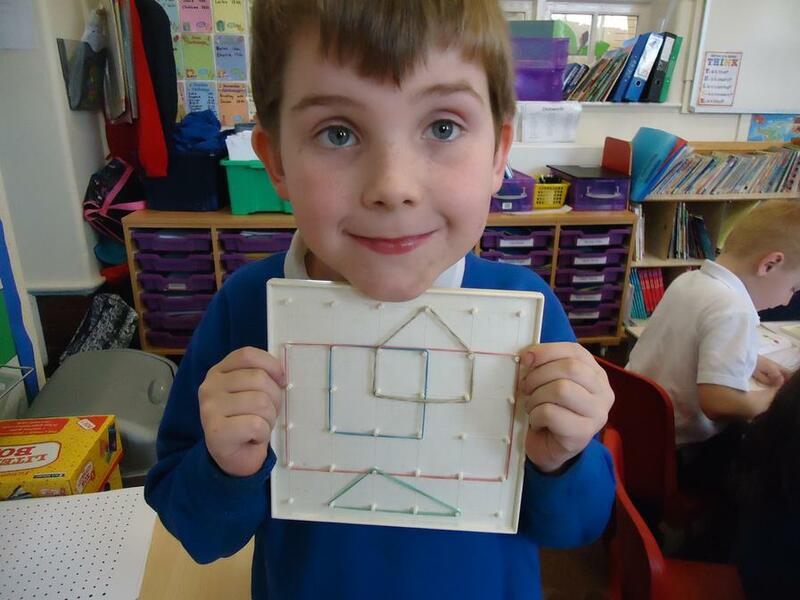 Suzie - I enjoyed drawing the houses because I really like to draw. 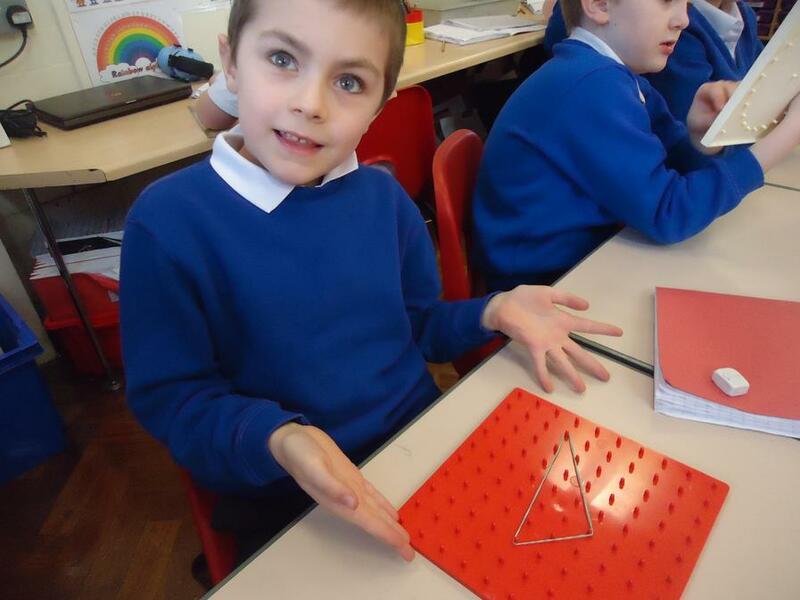 Luke - I learned a new shape called a nonagon. 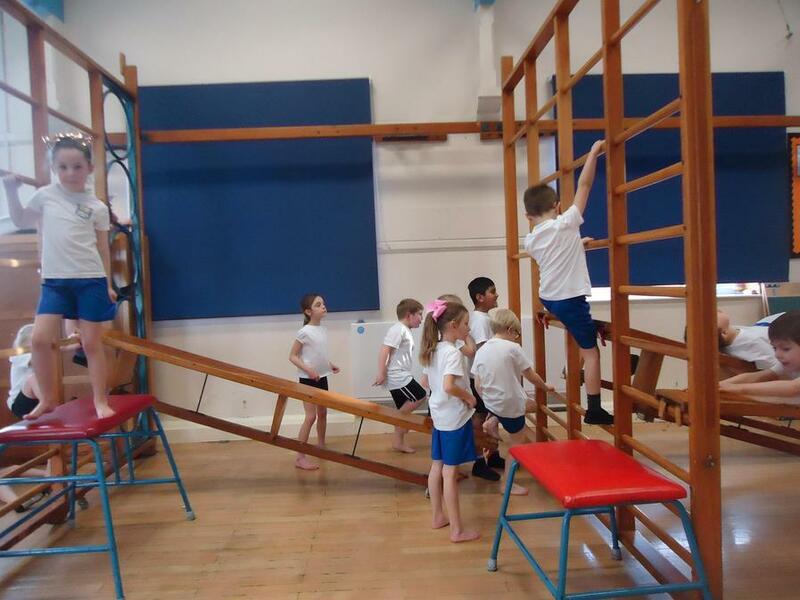 In PE lessons we have been focusing on Gymnastics and using the large apparatus to develop our skills in movement and core stability for balance. 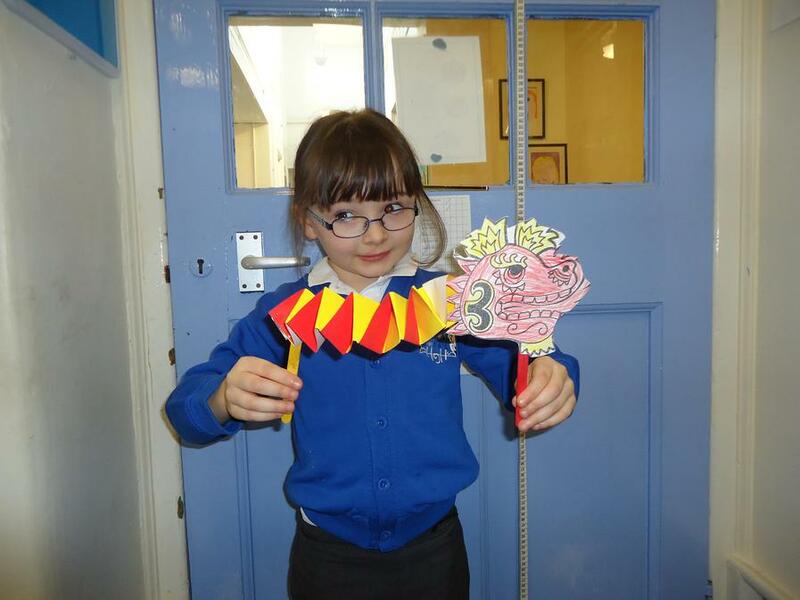 In our RE lessons we have been looking at the festival of Chinese New Year and the children created masks to celebrate the Year of the Dog. 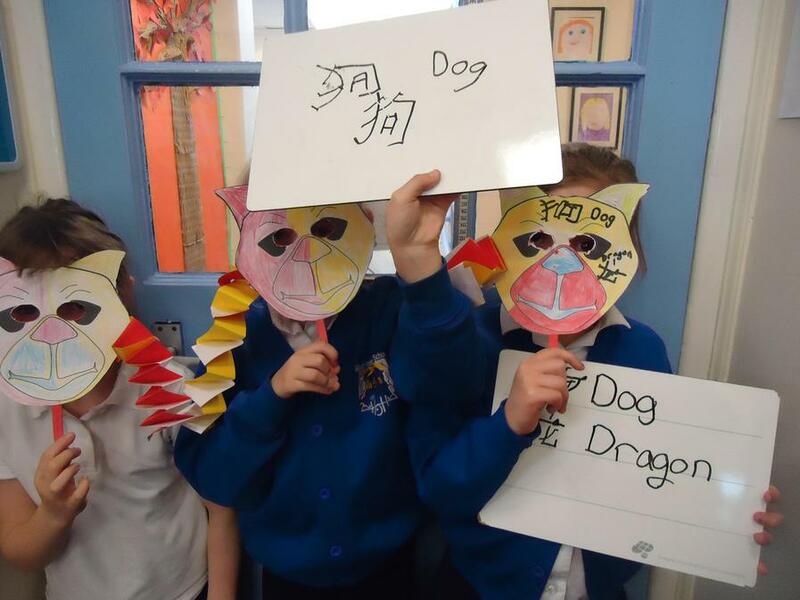 because its the year of the dog.